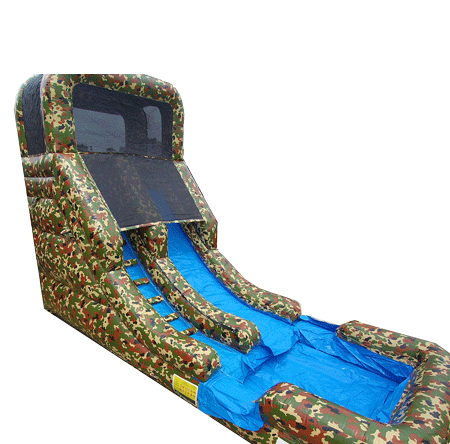 Hunting seasons may come to a close, but with this 16 foot slide, the party never stops! Make sure to book this up for your little hunter's next birthday party!The weight limit for this jump is 500lbs. This rental's based price is for 6 hours. If additional rental time is needed we do offer overnight rental which is 25% extra.